You may have noticed that technology or using technology in my classroom is my "BEST Practice". For my entire teaching carrer I've have taught students and staff members technology skills and applications. This year I am adding 6th grade Social Studies to my list. I spent my entire summer break coming up with a plan to teach a subject I'm not 100% comfortable with, so I've have gone to what I do best teaching with technology. 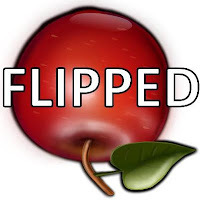 I have been learning a lot about the "Flipped Classroom". Since social studies is not my main subject I thought what the heck lets try flipped instruction. As my class was finishing up with our Culture project I kept planting some seeds that we would be working on a IceMan project. I divided up the project into "Departments" a art department, a book research department, a teaching department, a online research department, a tech department, a creative writing department, and the science department. I then had my students pick 3 departments they would like to work in. After I had my students placed into their departments I did inform them what they were responsible for. My students got into their departments and then I gave them our project. The only directions I gave them was "We are going to make a website over the IceMan." I didn't tell them any information about the IceMan. I did inform them that my only job was to be a facilitator/moderator. My jaw dropped when they set to work. The online researchers in a split second found the IceMan, double checked that was what they needed to be researching and started writing down resources. The book researchers got together and started in on the books I found. The art department asked the researches if what they found was the IceMan and started planning how to either draw him or use the pictures they have found. The scientist started planning on how to make a mummy. The teachers got busy planning how they would teach everyone. The tech department started planning out the website. This team work not only happened once but in both of my social studies classes. Now I wished I had taken some photos. My only problem I had was the noise level. They were all so excited that the noise kept getting louder and louder. 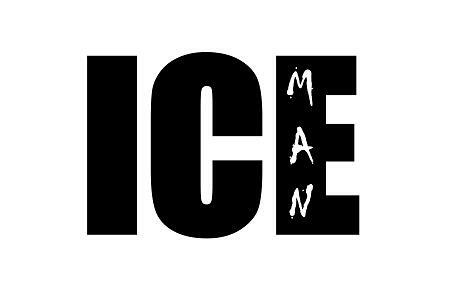 Since this project is just in its infancy you will need to check our progress as we develop our website on the IceMan.